We just got back Sunday night from a week in Denver covering the CEDIA convention, and we've spent many hours since then updating the database with all of the new product releases and collecting the specs. I've just posted a CEDIA show review which spotlights the new projector products under $10,000 that are of the most interest to our readers. 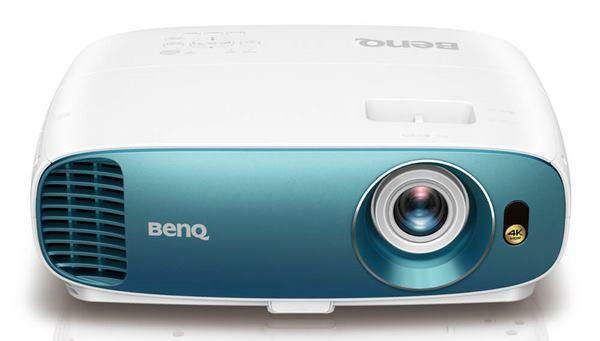 There are some amazing projectors coming out. Epson, JVC, Mitsubishi, Panasonic, Sanyo, and Sony have all outdone themselves this year. Meanwhile, if you've been waiting for great deals, there are some excellent bargains on current models as dealers clear inventories for the next generation of products. This is always the busiest time of year for us. We've got a bunch of new products to review this fall, and we will get them done as soon as we can. Many of the newly announced models are not yet available, but we will get review samples as soon as possible.